SharePoint – part of the Microsoft Suite –enables powerful data and information sharing capabilities. It gives organisations the ability to plan, share, and work together in powerful ways, with unrivalled flexibility. It is highly adaptable in design and behavior, giving users the ability to tailor its use to their particular needs. Illuminance Solutions works closely with clients to understand their needs before recommending and designing technological solutions. 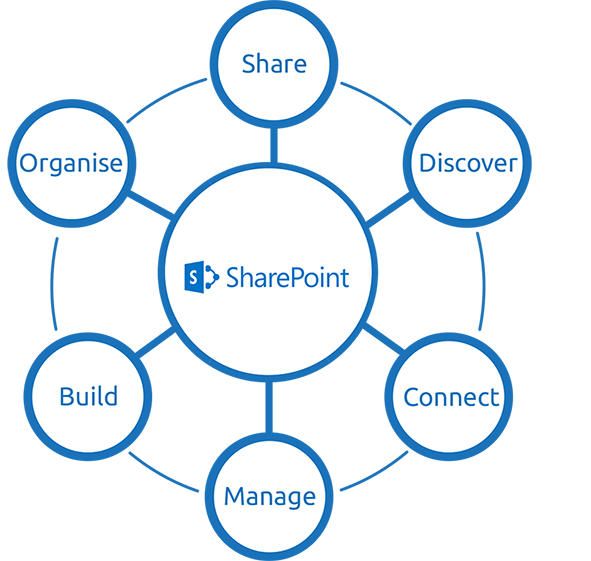 SharePoint integrations are then tailored to the unique needs of individual businesses. In this way, we ensure that the power of Microsoft technology is harnessed and delivered to address the needs of each business. We have also developed custom add-ons, using standard SharePoint architecture, to enhance SharePoint functionality. Meeting Management Module and TurboShare, developed by Illuminance Solutions, enable our clients to benefit from SharePoint in ways that are not otherwise possible.